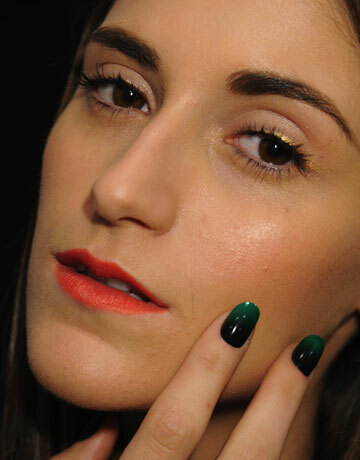 Spring nail trends are right around the corner. These new nails look like they will be our most fun nails yet. After many months of bolds, brights and neons, the “New Nail Hue” is mostly neutral. Softer and more playful nails with minimalist colors leading the way; creamy and opaque shades of pale pinks, whites, grays and soft beiges will leave your clothing and makeup to accent your look. Fancy and fun are still in but with a slight twist. Glitter, sequins and Minx, Oh My! 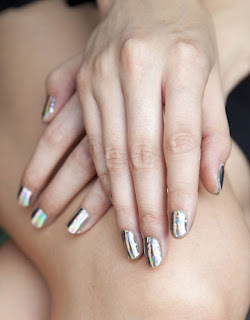 Ombre, holograms and decorative jeweled nails are a go. You can still paint some brighter colors, after all it is spring but remember pretty and feminine are first so stick with soft pinks, corals and pastel colors.